​Craig Kennedy is the President of CK Consulting and is a professional speaker, published author, ADA consultant, and co-founder of Access Anything, a nationally recognized leader in adaptive sports and adventure travel for people with disabilities. CK Consulting specializes in marketing and education for all aspects of disability travel including recreation, adventure, eco travel, and ADA rights and interpretation, and consults with businesses in resort settings to help them realize their growth potential with respect to people with disabilities, who represent the fastest growing and largest untapped tourism market in the world today. What started as a local advocate's initiative to help make Steamboat Springs more accessible has turned into a quest to make Colorado and the rest of the United States more accessible for all people with disabilities. 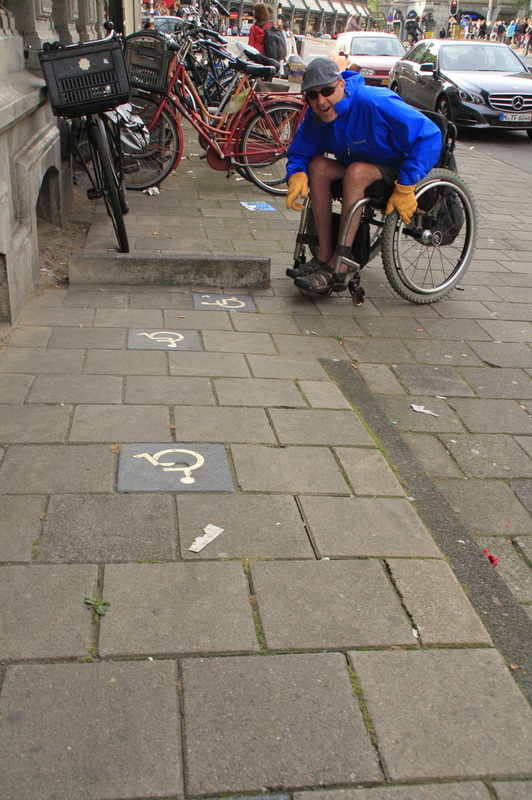 It is the mission of CK Consulting to break down barriers while educating and spreading awareness of the growing need for better accessibility. It is our vision to help create a world that is designed with all people in mind and where the term "Handicap Accessible" no longer exists. Craig was born and raised in upstate New York in the beautiful Adirondack Mountains. He grew up an avid skier with a love for all kinds of outdoor activities such as rock climbing, water skiing, camping, and fishing, and traveled frequently with his family. After college, Craig moved to Colorado where a skiing accident in his second season left him paralyzed. He is still an avid skier, hitting the slopes more than eighty days per season, and spends the rest of his time bicycling, camping and traveling. 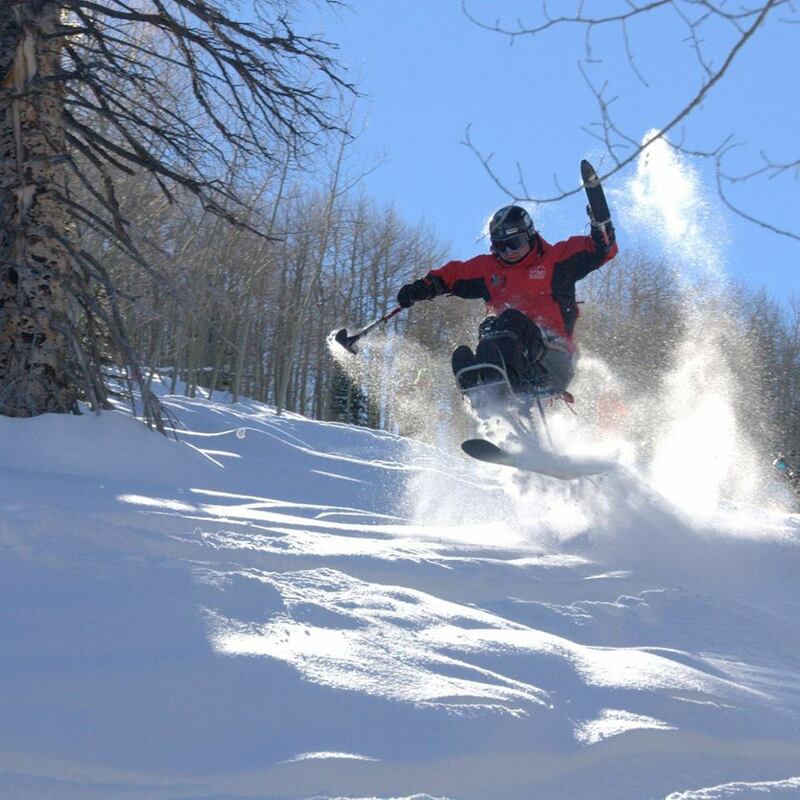 Craig is currently working full time as an accessibility consultant, writer, and motivational speaker, and is very excited about making Steamboat and the rest of Colorado a more accessible place to visit and to live!